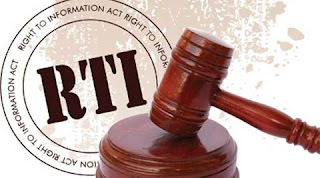 (RTI Act) is the authorised body, under the Government of India to act upon complaints from those individuals who have not been able to submit information requests to a Central Public Information Officer or State Public Information Officer due to either the officer not having been appointed, or because the respective Central Assistant Public Information Officer or State Assistant Public Information Officer refused to receive the application for information under the RTI Act. iii. a Union Cabinet Minister to be nominated by the Prime Minister. f. any other matter relating to obtaining information under this law. 2. Power to order inquiry if there are reasonable grounds. The first Chief Information Commissioner was Wajahat Habibullah. 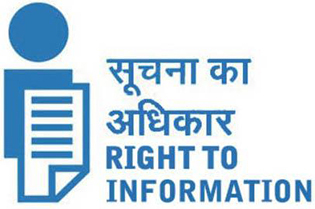 The present Chief Information Commissioner is R. K. Mathur.